hd00:25Background gold movement on black with stars. 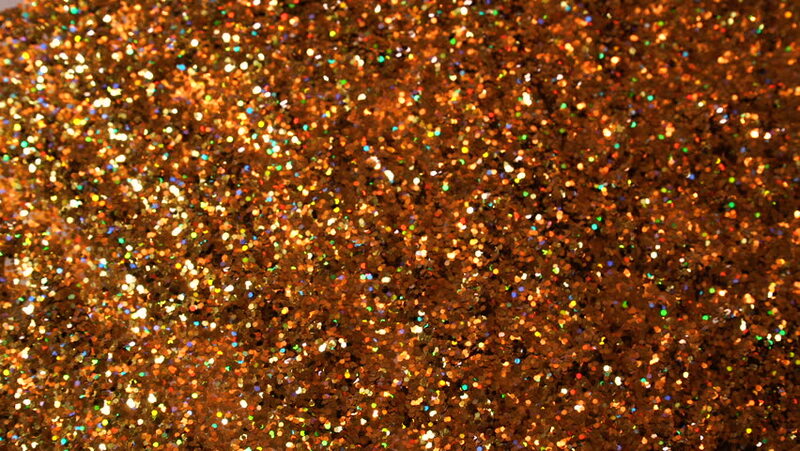 Bokeh copper sparkling particles move chaotically under water. Can be used as transitions in projects.